What is collaborative law and why should you choose it? 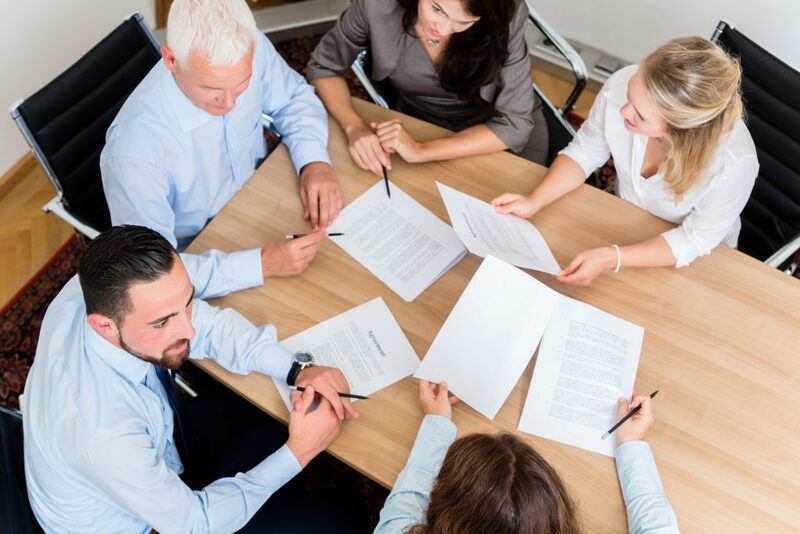 Collaborative law is a process that focuses directly on assisting parties to deal with a marital or de facto separation without resorting to litigation. Unlike court proceedings, the Collaborative Law process is parent and child friendly. It can help you and your former partner maintain a healthy relationship, notwithstanding your separation. The collaborative process focuses on finding solutions to the issues at hand, and helps parties agree an outcome which will be best for the family unit, rather than looking at individual entitlements. Each party will be represented by a Family Law solicitor. In addition to this, other professionals might be involved to offer advice on emotional or financial matters. For example, your lawyer may consult with an accountant, financial adviser, mediator or psychologist during the collaborative law process. The other professionals involved are referred to as “neutrals”. Collaborative law can be used to address a wide range of family issues, including disputes between parents, division of assets, child support and spousal maintenance. If you’re not sure whether collaborative law will be suitable for your situation, ask a family lawyer who has training in the area. In a nutshell, collaborative law is a process where parties and their solicitors commit themselves to resolving a matter without resorting to litigation. In using the collaborative law process, the parties have full responsibility and control for the agreements reached and settlements achieved. This is unlike the present Court system, where the responsibility for solving issues in disputes lies with the Court. Following each “four way” meeting, the solicitors “debrief” to discuss the events of the meeting and the progress made. Collaborative law offers a way to resolve your disagreements respectfully and with dignity. The process is private and confidential, and it encourages open and honest communication. You retain control of the speed and cost of your separation proceedings, and the overall process is likely to be less stressful than going to court.